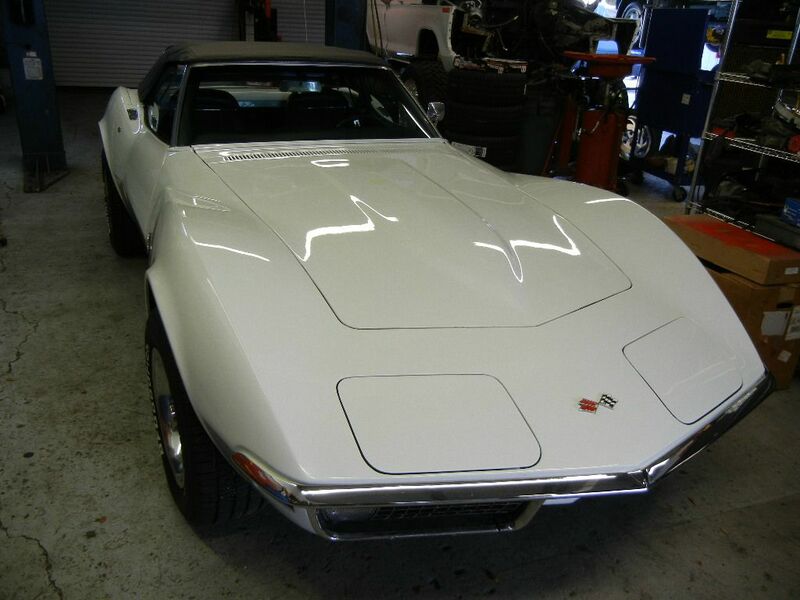 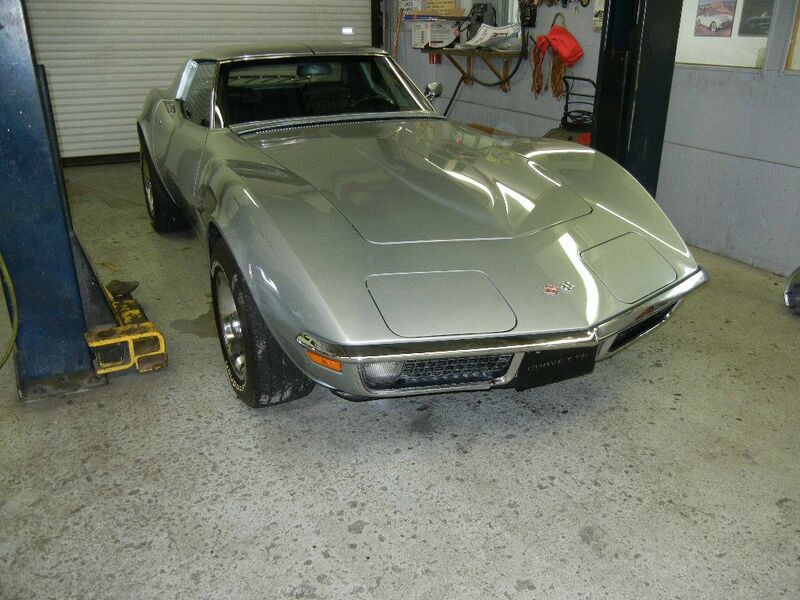 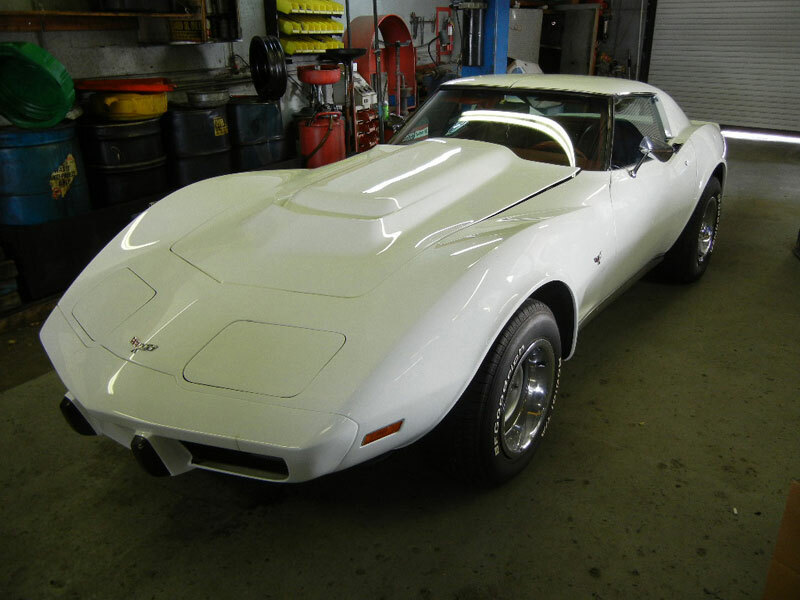 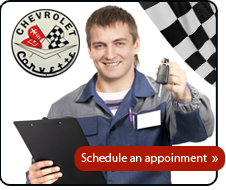 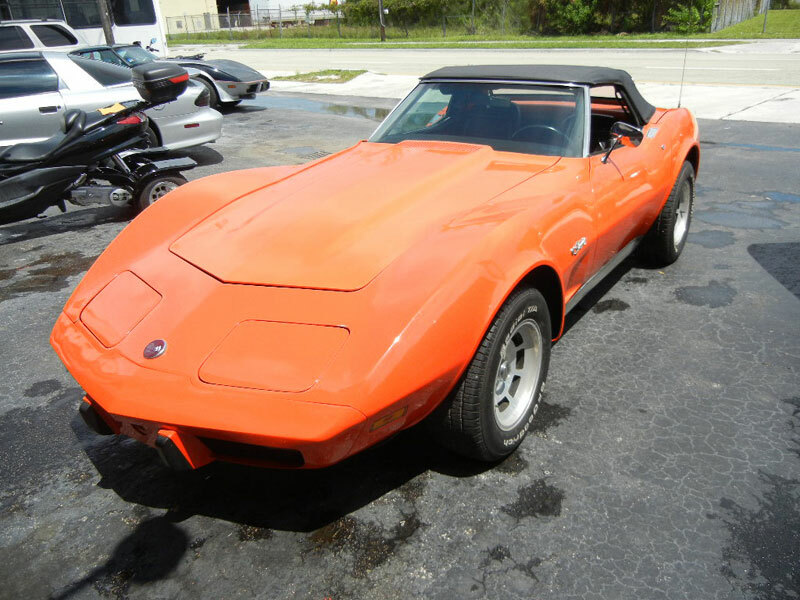 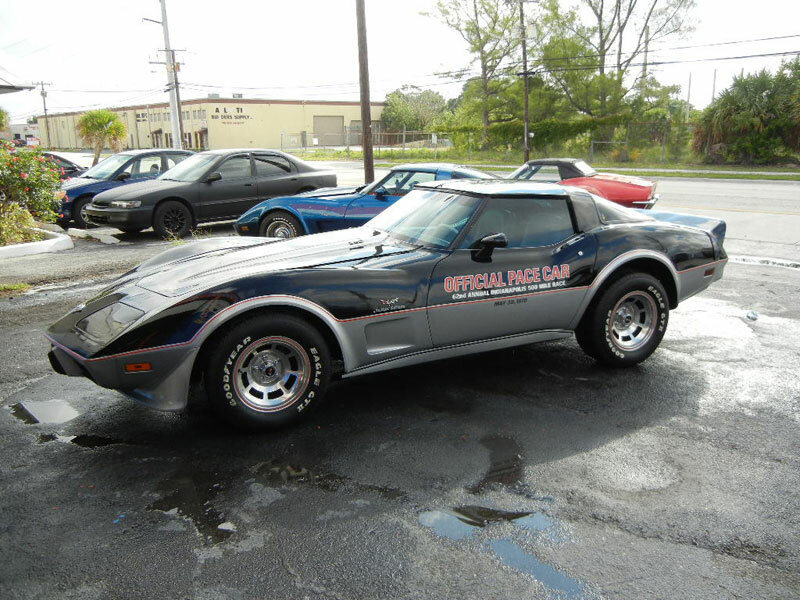 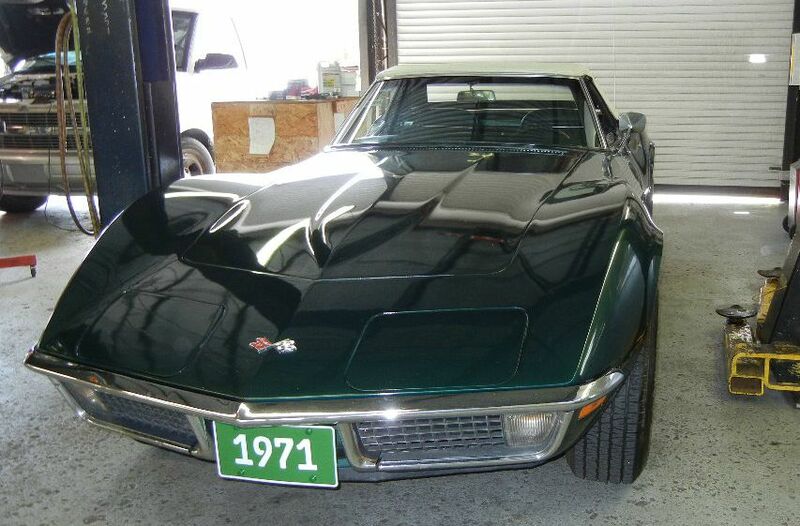 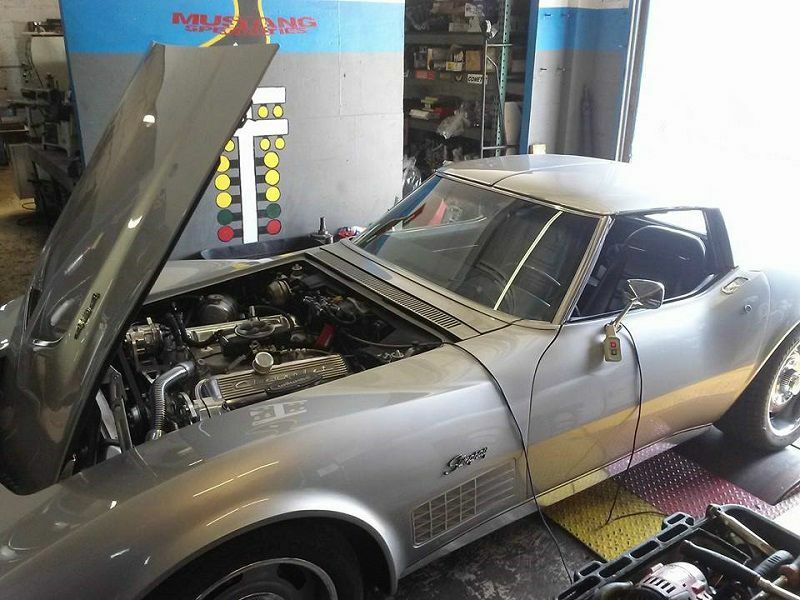 The Chevrolet Corvette (C3) is a sports car that was produced by Chevrolet for the 1968 through 1982 model years. 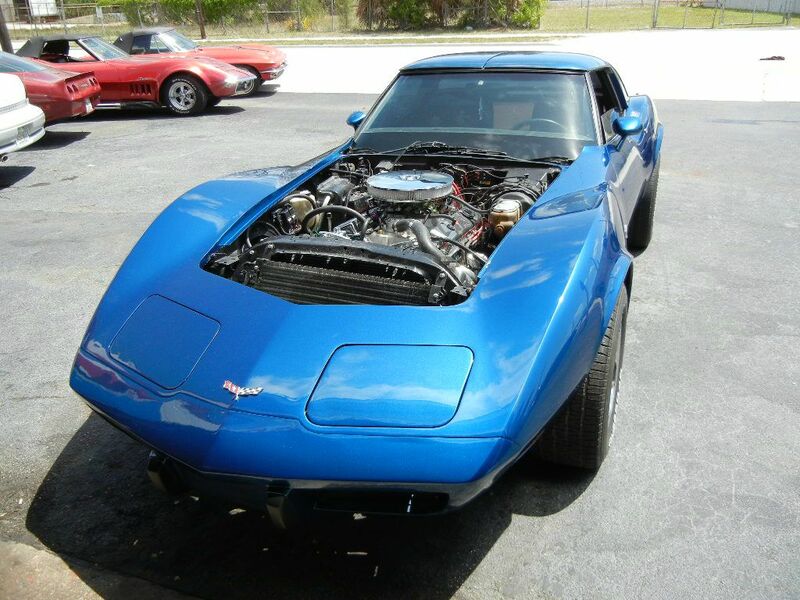 Engines and chassis components were mostly carried over from the previous generation, but the body and interior were new. 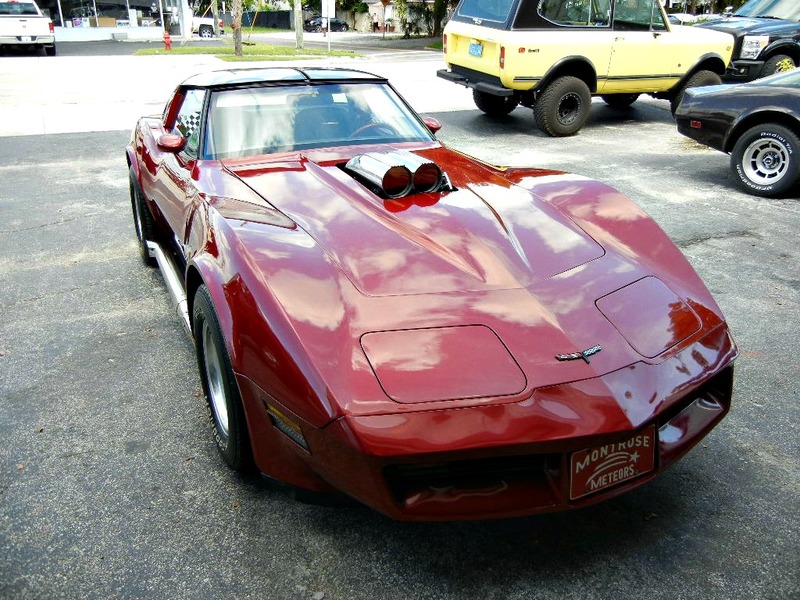 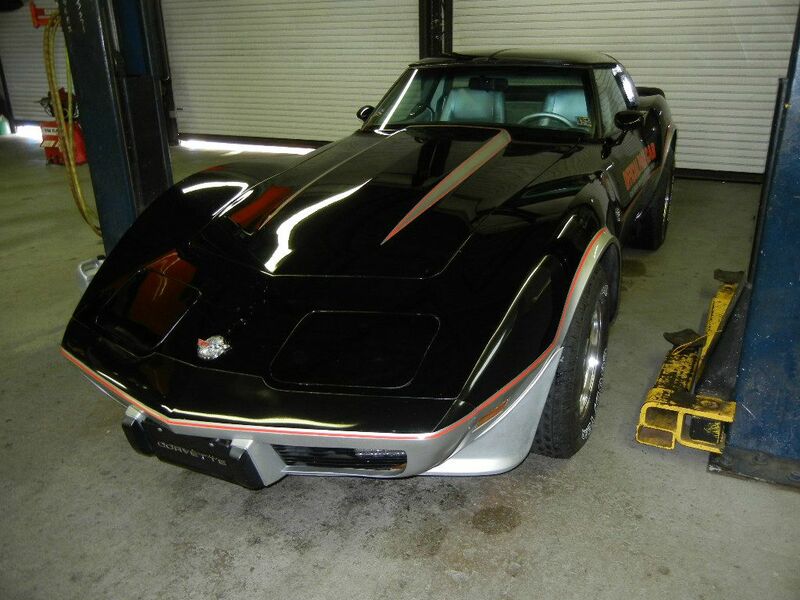 The Corvette C3 was patterned after the Mako Shark II designed by Larry Shinoda. 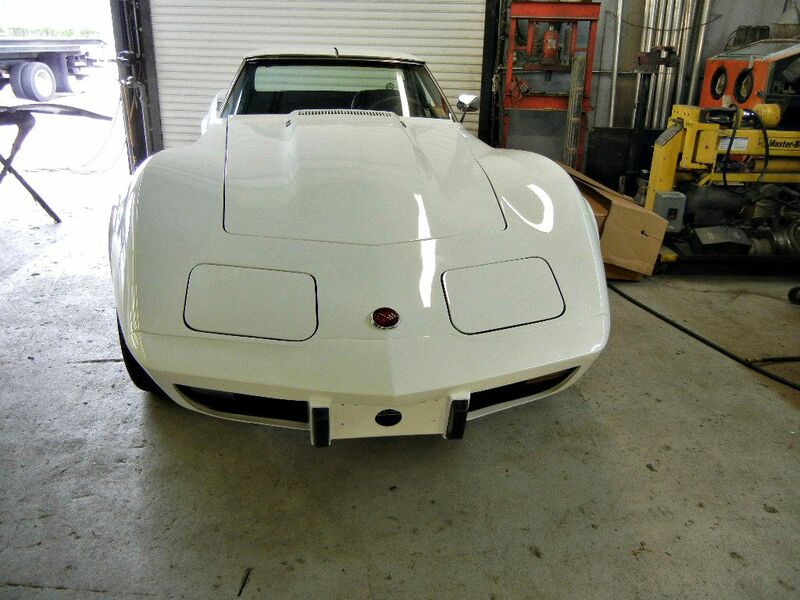 Executed under Bill Mitchell's direction, the Mako II had been initiated in early 1964. 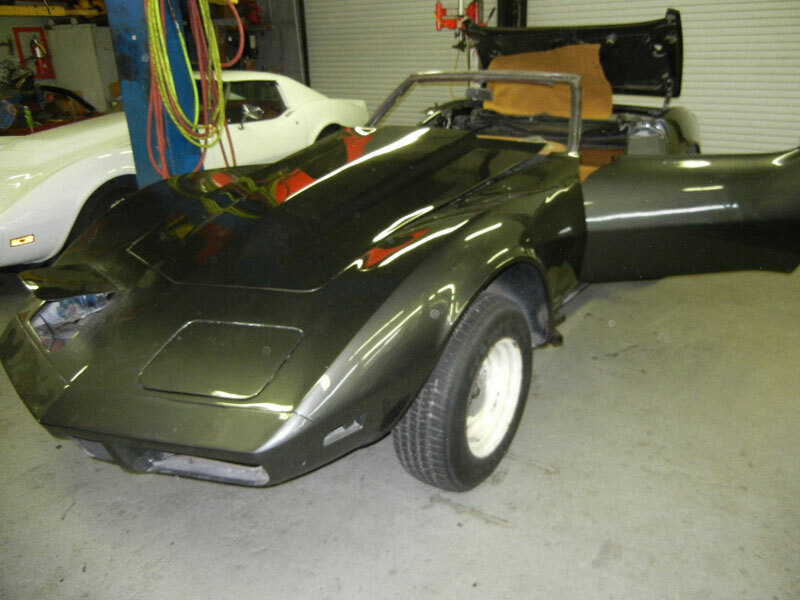 Once the mid-engined format was abandoned the Shinoda/Mitchell car was sent to Chevrolet Styling under David Holls, where Harry Haga's studio adapted it for production on the existing Sting Ray chassis.